According to the 2018 Verizon Data Breach Investigations Report, 70% of compromises occurred in minutes; 60% of discoveries followed months later. As a result, organizations could benefit from stronger protection. 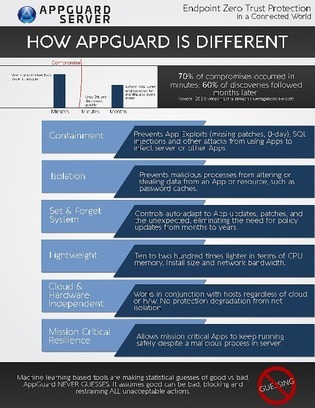 Download this infographic to see how AppGuard ‘s real-time prevention can help your organization and how it stacks up against other vendors.